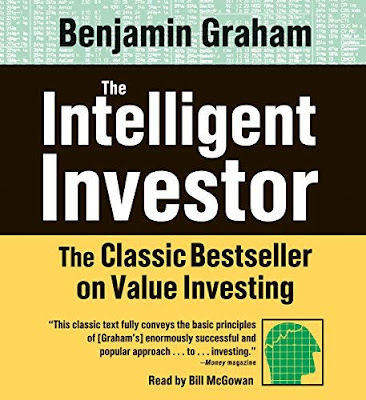 Below are Benjamin Graham’s seven time-tested criteria to identify strong value stocks. Look for a quality rating that is average or better. You don’t need to find the best quality companies–average or better is fine. Benjamin Graham recommended using Standard & Poor’s rating system and required companies to have an S&P Earnings and Dividend Rating of B or better. The S&P rating system ranges from D to A+. Stick to stocks with ratings of B+ or better, just to be on the safe side. Benjamin Graham advised buying companies with Total Debt to Current Asset ratios of less than 1.10. In value investing it is important at all times to invest in companies with a low debt load. Total Debt to Current Asset ratios can be found in data supplied by Standard & Poor’s, Value Line, and many other services. Check the Current Ratio (current assets divided by current liabilities) to find companies with ratios over 1.50. This is a common ratio provided by many investment services. Criteria four is simple: Find companies with positive earnings per share growth during the past five years with no earnings deficits. Earnings need to be higher in the most recent year than five years ago. Avoiding companies with earnings deficits during the past five years will help you stay clear of high-risk companies. Invest in companies with price to earnings per share (P/E) ratios of 9.0 or less. Look for companies that are selling at bargain prices. Finding companies with low P/Es usually eliminates high growth companies, which should be evaluated using growth investing techniques. Find companies with price to book value (P/BV) ratios less than 1.20. P/E ratios, mentioned in rule 5, can sometimes be misleading. P/BV ratios are calculated by dividing the current price by the most recent book value per share for a company. Book value provides a good indication of the underlying value of a company. Investing in stocks selling near or below their book value makes sense. Invest in companies that are currently paying dividends. Investing in undervalued companies requires waiting for other investors to discover the bargains you have already found. Sometimes your wait period will be long and tedious, but if the company pays a decent dividend, you can sit back and collect dividends while you wait patiently for your stock to go from undervalued to overvalued. One last thought. We like to find out why a stock is selling at a bargain price. Is the company competing in an industry that is dying? Is the company suffering from a setback caused by an unforeseen problem? The most important question, though, is whether the company’s problem is short-term or long-term and whether management is aware of the problem and taking action to correct it. You can put your business acumen to work to determine if management has an adequate plan to solve the company’s current problems. 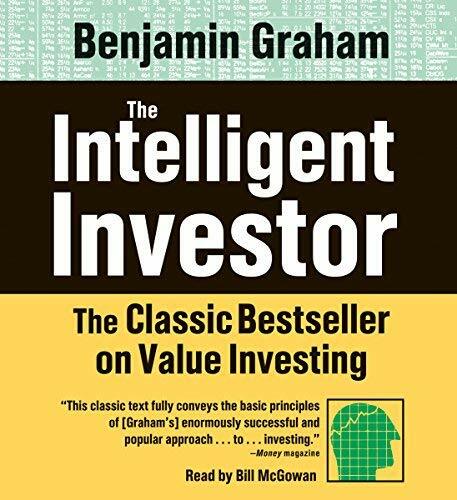 Follow these seven value investing principles, and you’ll invest like Benjamin Graham. With luck, perhaps you’ll have the same kind of success he enjoyed!